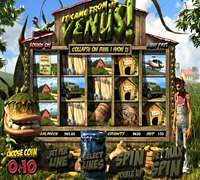 Players who enjoy 3D video slots will surely fall for this Betsoft powered game, It Came From Venus. For starters, players will find this game at any of the Betsoft powered casinos such as Mr. Green casino. 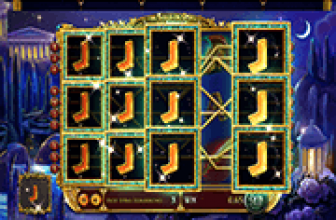 This game is presented to players in five marvelous reels and thirty paylines that players can place they stakes on. Speaking of stakes, players will be able to place those stakes at the bottom of the screen at the wagering area of the game. Players will be able to choose the size of the coin that varies between 0.20 credits and 0.50 credits. Players will also have to select the paylines they want to bet on and the number of coins they want to place on each payline. The exciting and rewarding game tells the story of Skeeter, a simple farmer who lives in his farm from the crops that his land gives him. On one night, he hears a loud noise and he finds himself encountering an alien life form. This alien is a huge Venus Flytrap that will start to live with him on the farm. They start to become friends and this is why players will enjoy seeing the farmer and the alien Venus Flytrap as they interact with each other outside of the reels. The symbols on the reels include the farmer, the Venus Flytrap, a farming truck, a bag of seeds, crates and other farming related symbols. The farmer will ever protect the alien plants as the FBI and the government try to take the alien away. Betsoft Gaming manages to create an immersive and a highly engaging gaming experience through the visuals of the game, its surroundings and of course, the animations. 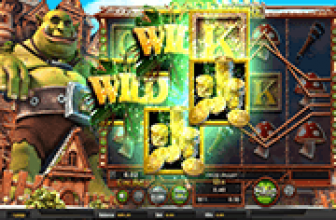 The game has random wilds and these wilds do not only substitute any other symbol but they reward players with a 5x multiplier if they are a part of a winning combination. 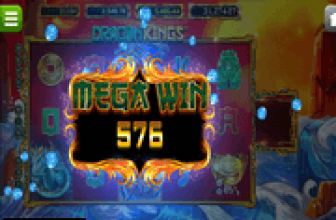 the game also comes with a scatter symbol that can trigger the free spins round, as well as a bonus feature that takes players to a second screen type of bonus that is full of rewards. Find out more about these features, special icons as well as the regular line payouts of the game by opening the paytable of the game. In conclusion, It Came from Venus is a 5 reeled, 30 lined 3D Video slot machine by Betsoft Gaming that comes baring many prizes, surprises and bonus features, as well as a mesmerizing and an engaging experience.